Chris Cornell has seen an outpouring of love and sympathy in the wake of the news he was found dead in his bathroom aged just 52. The pioneer of grunge died on Wednesday night in Detroit after reportedly performing a gig with Soundgarden. Since the news broke, people have been sharing Chris’ own words about artists dying young, which suddenly seem more poignant and relevant than ever. In an interview with Rolling Stone, Chris spoke of his deep love and appreciation of David Bowie, and how Bowie’s approach to the creation of music influenced his writing at various stages in his career. You don’t know how important someone is to you as an artistic influence until suddenly they’re gone. I’ve certainly been having that experience. It’s kind of equal parts sad and celebratory to think, ‘Awesome. What an amazing career he had and what an amazing legacy he’s left for everybody’. 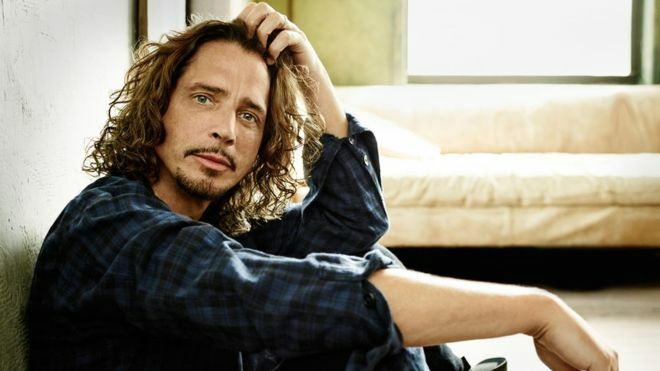 Chris Cornell’s influence as a musician is undeniable, and without him it would be unlikely we would have bands such as Nirvana and Pearl Jam. He was rated as ‘Rock’s Greatest Singer’ by readers of Guitar World. 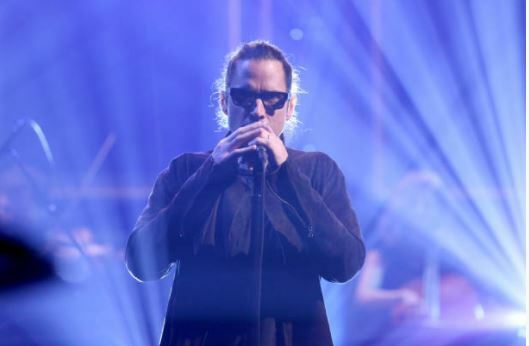 Fans have been sharing the Temple of the Dog song Say Hello 2 Heaven as tribute to the late musician. Cornell’s family have asked for privacy during this time.